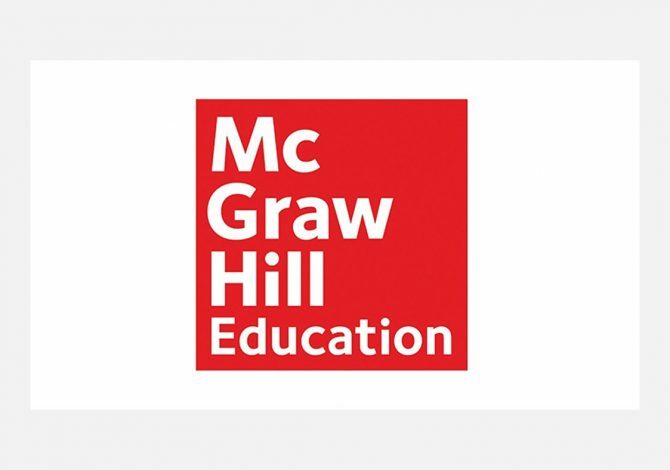 When McGraw-Hill Education planned its first data visualization tool for engineering education, they asked HighWire for bespoke development. The team had worked together over several years on AccessEngineering, an award-winning reference tool providing access to the world’s best-known, most-used collection of authoritative, engineering reference information. A collaborative approach included engaging subject matter experts and development partners to focus on the student-user experience. The team delivered an innovative solution, built from the start on Scolaris. McGraw-Hill Education’s faculty advisory board identified challenges in educating students on properties of materials. Students can readily find and access data, but they don’t connect data to important design concepts. The data can also be overwhelming because it may be found in different formats in different sources. The project team took a highly collaborative approach to use the latest data visualization techniques for engineering education. A full development team from HighWire with a successful track record and deep understanding of AccessEngineering provided continuity for the new development effort. The complex team was led by an experienced project manager who facilitated conversations that kept everyone focused on the user experience as well as project goals. As the team considered how to best query the curated data sets and show patterns, additional subject matter experts were added to the team. An expert on data visualization, Dr. Anselm Spoerri (Rutgers University), and a D3 developer joined the team to determine the best way to help users see the meaning in the data. Two-week sprints, ending with live demos, provided opportunity to test design, functionality, and performance. Innovation is supported by quick turn-arounds, accountability and transparency. The two-week sprints helped everyone understand the impact of design decisions and consider anything unexpected. Changes could be made to stay on schedule and improve design. For example, early in design, the team re-assessed how users can manipulate the selection set of materials properties with slider bars. Each team member was encouraged to contribute in a collaborative spirit, offering their expertise and perspectives to deliver a better user experience and meet schedule and budget requirements. DataViz is the first tool for students using the latest data visualization techniques. Easy to understand tools and graphics support fast, easy comparison. A user-focused discovery, design, and quality control process ensured that the scientific data set was represented accurately across a range of 200 materials and 65 properties. The DataVis beta launched on schedule for the 2016 American Society for Engineering Education Annual Conference. Attendees’ response was positive and video testimonials were captured during demos. The full launch was delivered on time for the 2016 Fall academic term. DataVis received the 2017 PROSE Award: eProduct / Best in Physical Science & Mathematics, recognizing the benefit of customer insight-driven development and outstanding collaboration. AccessEngineering is now a multi- PROSE Award winning platform, having also won in 2012. Create the best digital publications and reach the most people.